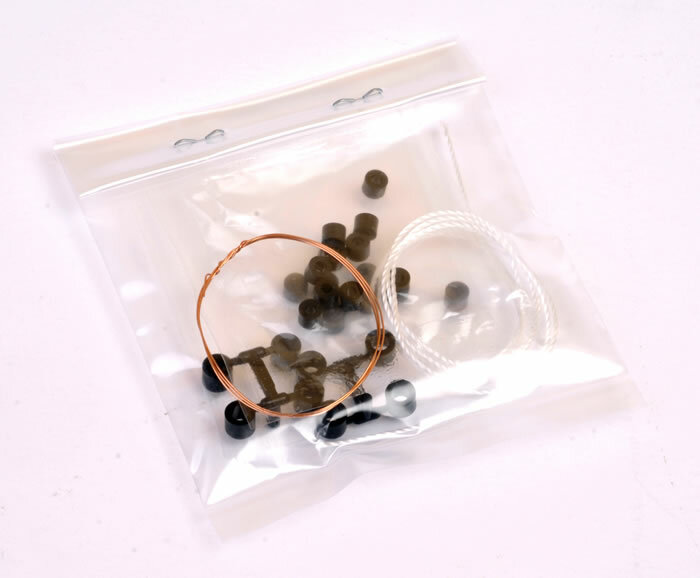 Media and Contents: 311 plastic parts in tan coloured plastic; two lengths of polypropylene tracks; string; fine copper wire; polythene caps; markings for three vehicles. 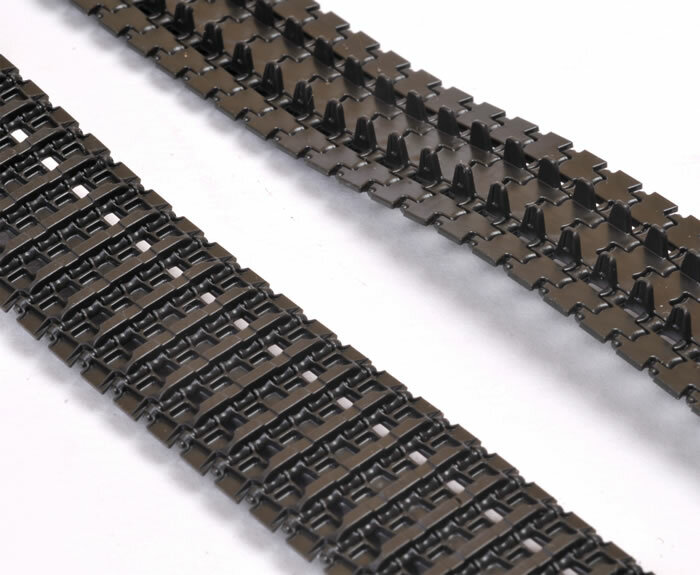 Advantages: Accurate shapes; straightforward build; good level of detail; includes two crew figures; separate aftermarket items including individual track links and photo-etched mesh are available now. Tamiya has dipped its toe in the Panther pool a few times already, with releases in 1:25, 1:35 and 1:48 scales over the last five decades. The first attempt in 1:35 scale was an Ausf. A from 1976. 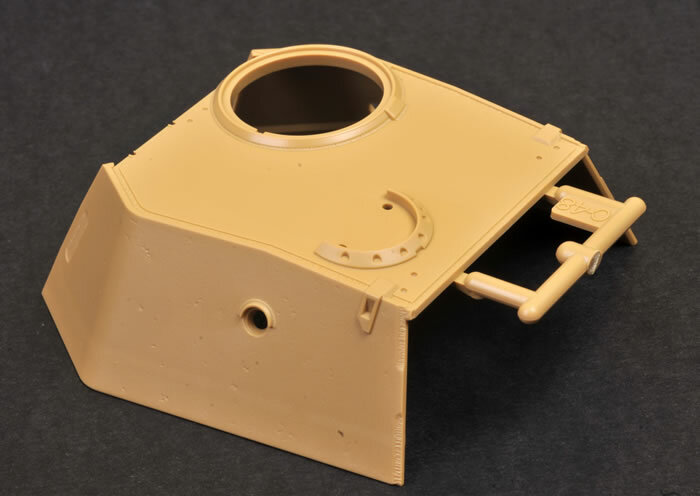 This kit was typical of its era, with a hull modified for motorisation and cable remote control, and suffering a number of accuracy and dimensional problems. 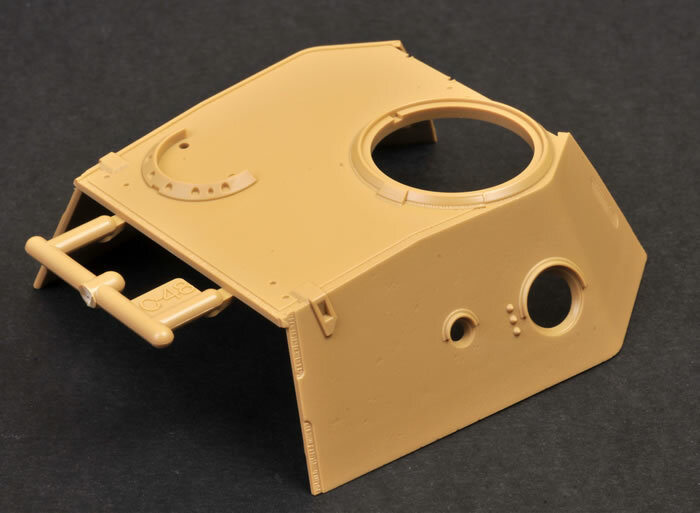 A Jagdpanther based on the running gear of this kit was also available. 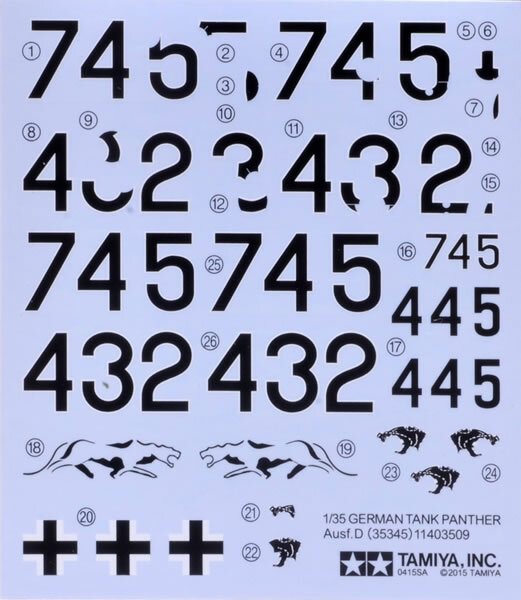 Tamiya released their new-tool 1:35 scale Panther Ausf. G in 1993 to great acclaim. 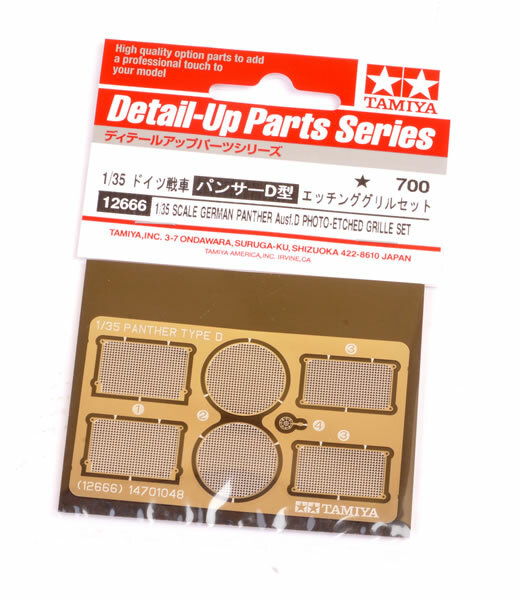 In typical Tamiya fashion, detail was good and it was a fast, accurate build. The initial release was an early version Ausf. G, followed by a late version and a steel wheel variant. Two Jagdpanthers were also offered. 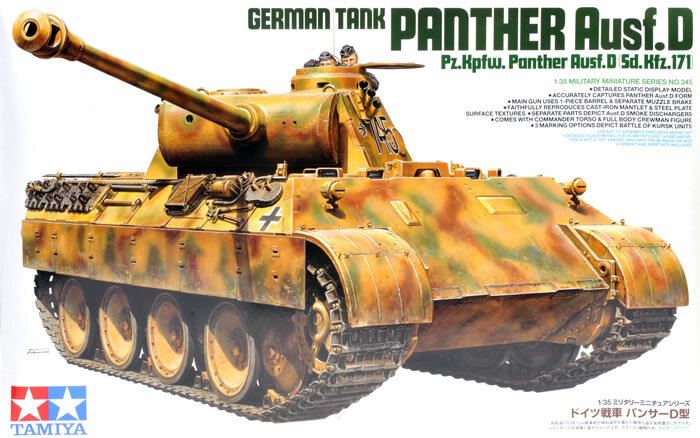 Tamiya has now brought the Panther into the 21st Century with a completely new 1:35 scale Ausf. D. This kit has absolutely no parts in common with the 1993 Ausf. 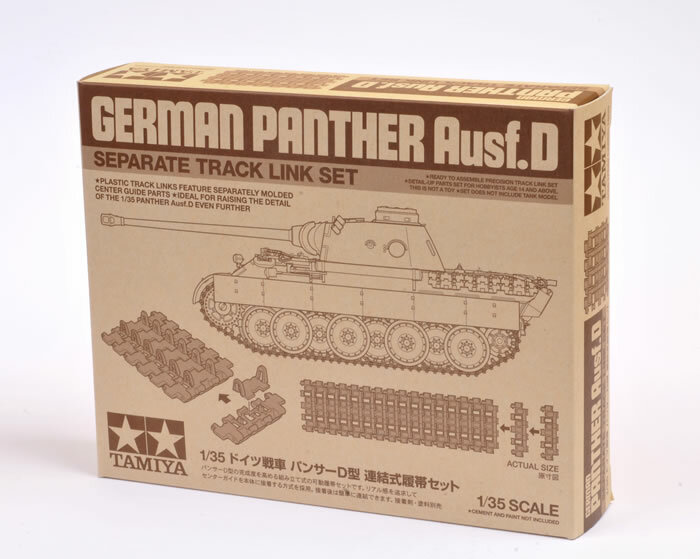 G.
Tamiya’s brand new 1:35 scale Panther Ausf. D comprises 311 parts in dark yellow plastic, two lengths of flexible vinyl track a spool of fine copper wire, a length of white string plus polythene caps in two sizes. 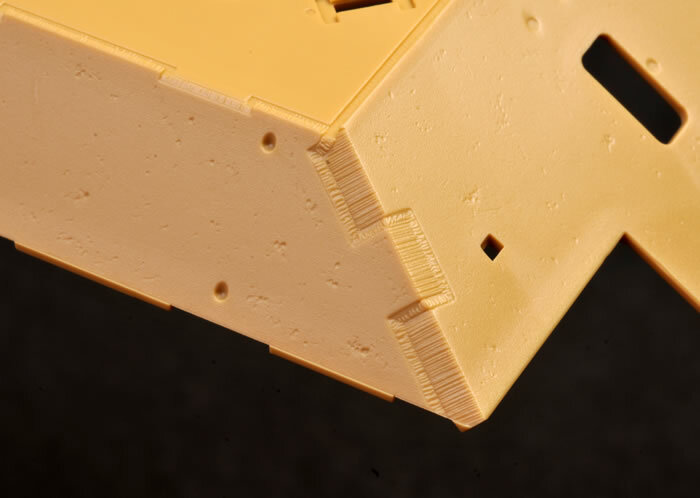 Surface texture on this kit is beautifully presented. 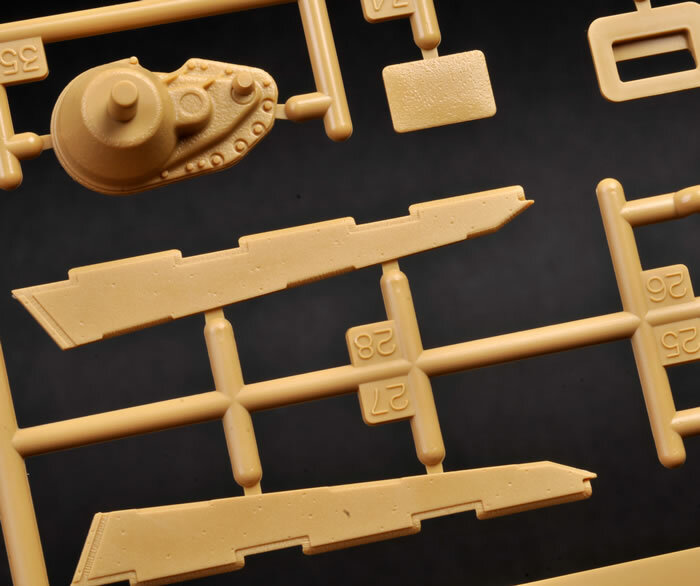 The rolled armour plate features subtle pitting, while the weld beads and torch cuts are some of Tamiya’s best yet – and that is saying something! The lower hull is presented as a tub with the sides, lower rear and floor moulded as one. Axles are separate parts, each keyed with a large locating hole and a raised peg. If you with to pose the vehicle on uneven ground, you may simply snip off the pegs and reposition the axles. 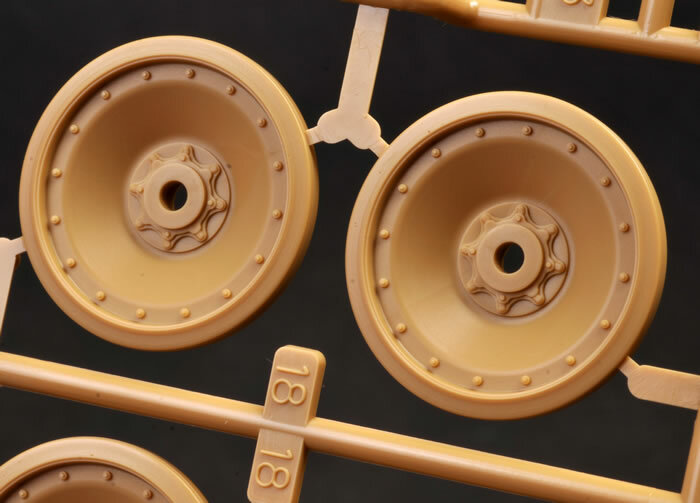 The road wheels are moulded as inner and outer halves with the tyres in place. The small hub covers are separate pieces. Bolt and rim detail are very nicely done. The road wheels, drive sprockets and idler wheels are held in place with polythene caps. Even if you’re not likely to roll your Panther along the floor, this makes life easier for painting. The tracks supplied with the kit are full-length flexible vinyl. These are nicely done, but the limitations of the moulding technology mean that the guide horns are solid. Quality is very good though, with no flash present on my sample and only a small raised pip on the inside of every 23rd link – not much clean-up required here! The tracks may be glued with regular model cement. 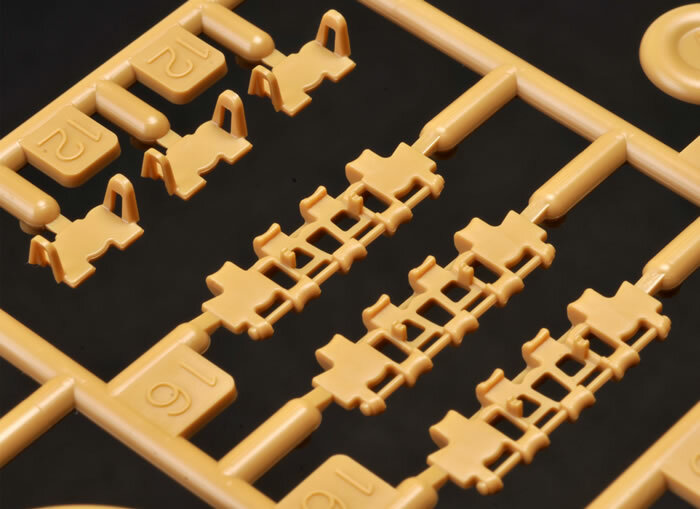 If you are not a fan of vinyl tracks, Tamiya has already released a separately available set of individual click-together links. Each link is made up from two parts, featuring excellent detail inside and out including hollow guide horns. 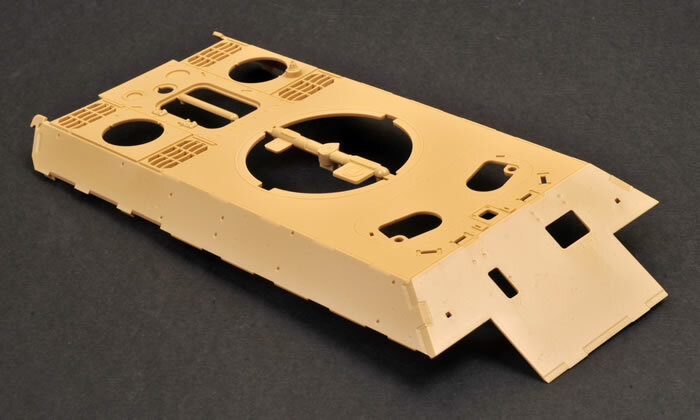 The upper hull is also presented as one piece with the engine deck and four rectangular grilles moulded in place. The engine hatch and the two circular vents are separate. 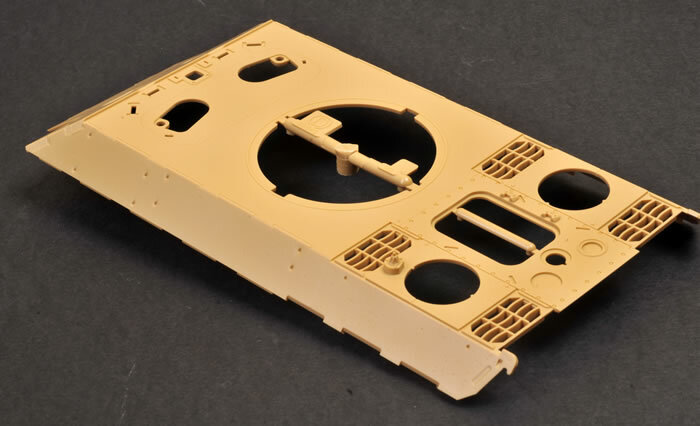 Tamiya supplies radiator and cooling fan detail to be fitted beneath the engine deck. Glimpses of these will be visible through the engine deck grilles. 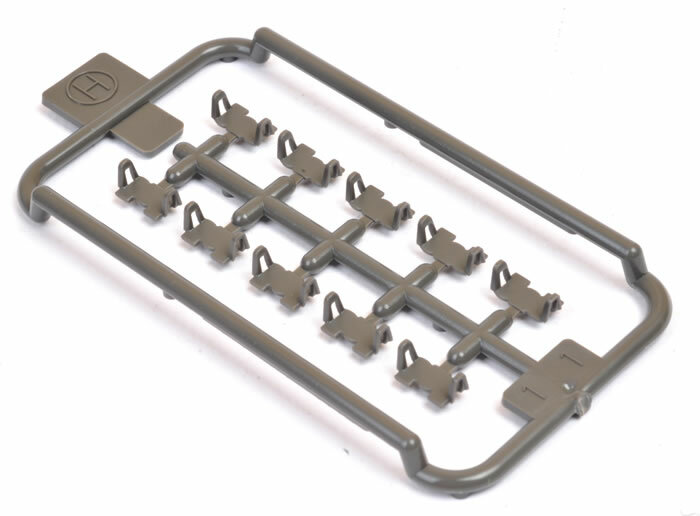 If you’d like to add more detail, Tamiya also offers a simple aftermarket engine bay (this was initially released for the Panther Ausf. G but is equally applicable to the Ausf. 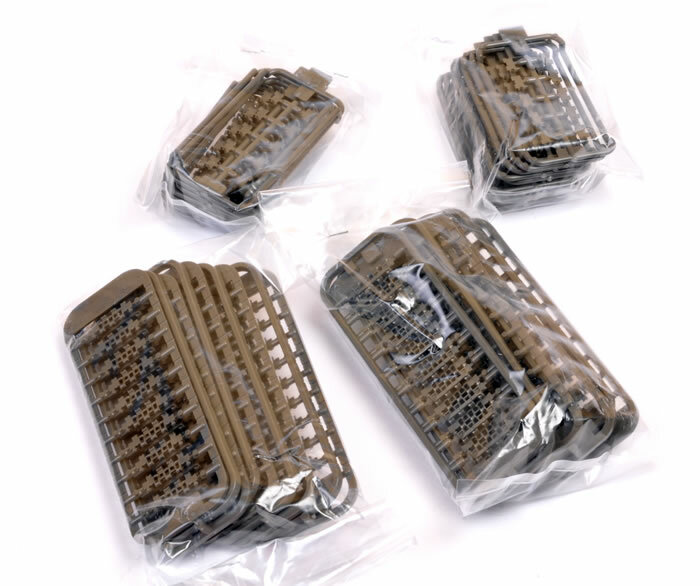 D), and a set of six photo-etched mesh grille covers. These are both available separately. 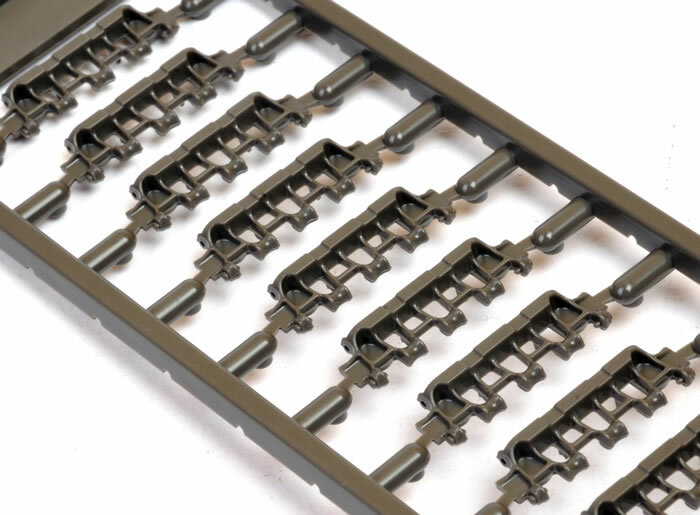 The areas above the tracks are blocked off with sponson covers, and Tamiya supplies the typical early-style long front mudguards and a full set of Schurzen. 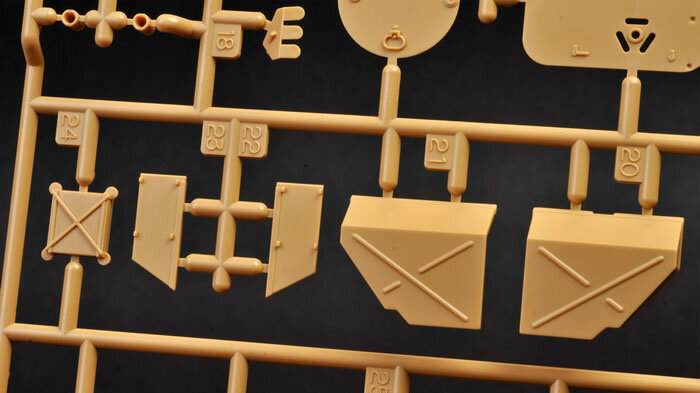 Each side of the Schurzen is moulded as a single piece, so you’ll need to do some minor surgery if you want to depict a few panels missing or misaligned. The driver’s visor and gunner’s front slot may be posed open or closed. 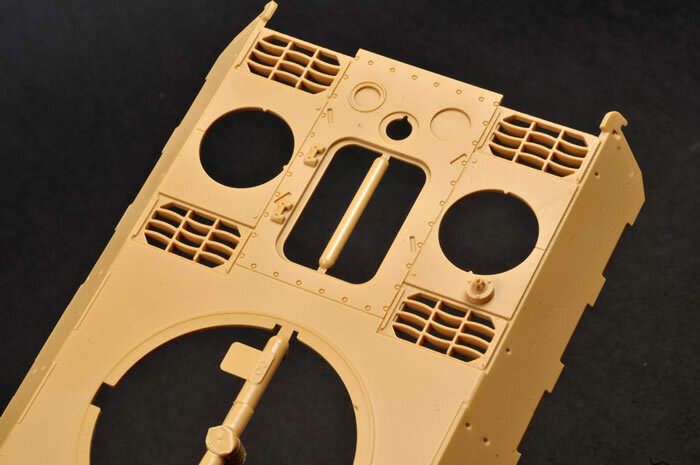 Their hatches include pad detail on the underside, although you won’t be able to see this on the completed model even if the hatches are posed open. Tools and other fittings look well detailed with clasps moulded in place. The mounting frames for tools are separate pieces. The drawing cable loop is supplied in fine copper wire, and tow cable is depicted by nylon string. A few spare tracks links are provided too. The turret continues the high moulding and detail standard. All the pistol ports and hatches are separate pieces. The rear hatch may be made workable with a little care. 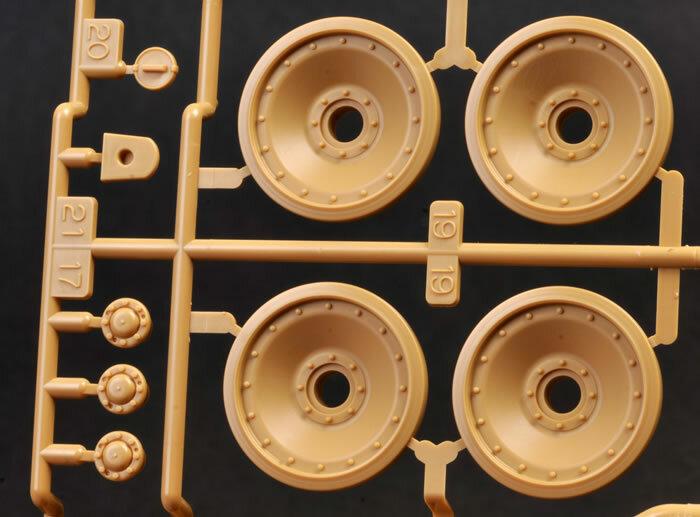 In an impressive example of attention to detail, Tamiya has moulded the diagonal notches in the bottom corners of the front turret armour. These were typical of early Panther Ausf. Ds seen at Kusrk. The gun will elevate and depress after assembly due to the use of polythene caps. 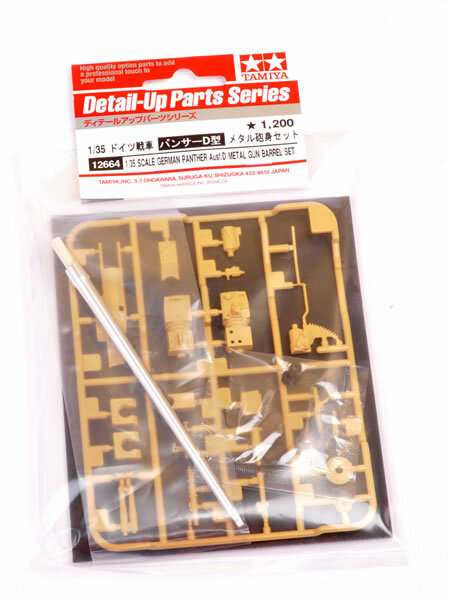 Tamiya continues its after-market spree with another optional set – this time providing a fully detailed gun breech and turned metal barrel to replace the kit’s gun assembly. 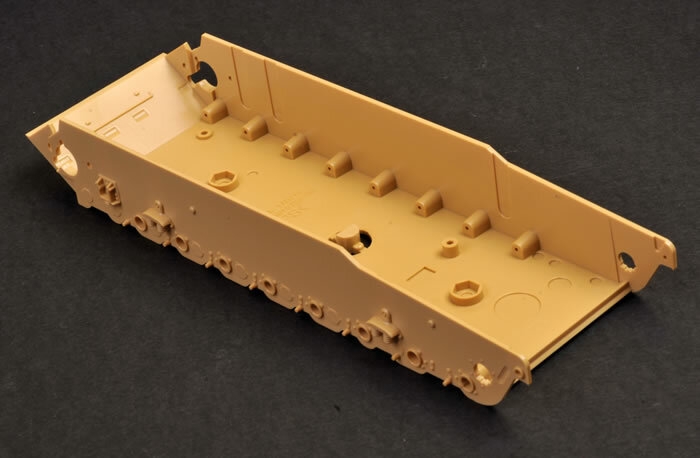 I had assumed that the breech would be the same as Tamiya’s after-market set for the recent Jagpanzer IV/L70, but it is in fact a new moulding. 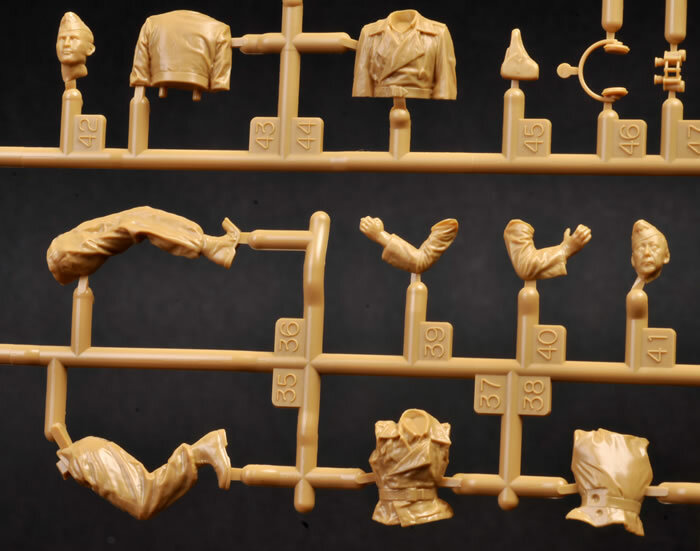 Two really nice crew figures are included too. Tamiya has come a long way with the quality of its figures in recent years, and these follow the trend. The Commander is peering over the top of the cupola, while a crew member is hunkered behind, crouching on the engine deck and checking out the action with a pair of binoculars. Facial features and poses are very good. Markings are provided for three vehicles present at Kursk. All three are finished in similar soft-sprayed schemes of Red Brown and Dark Green over Dark Yellow. 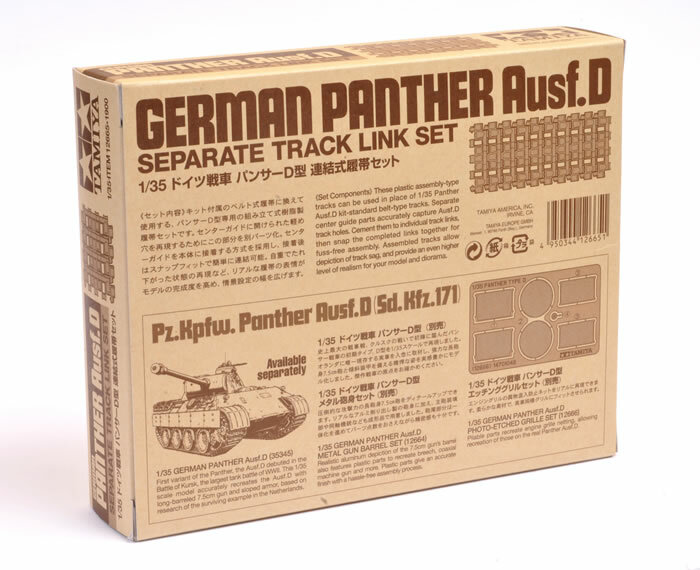 Tamiya’s third-generation 1:35 scale Panther Ausf. D is a terrific kit. 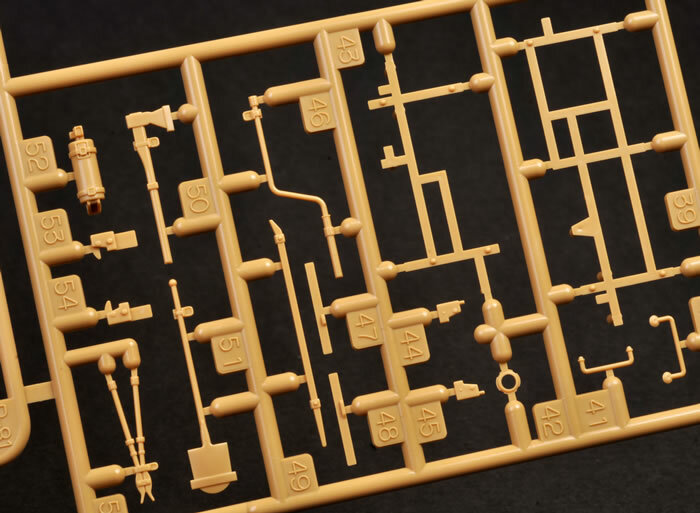 It features subtle surface textures, a good level of detail straight from the box and should be a fast, straightforward build. 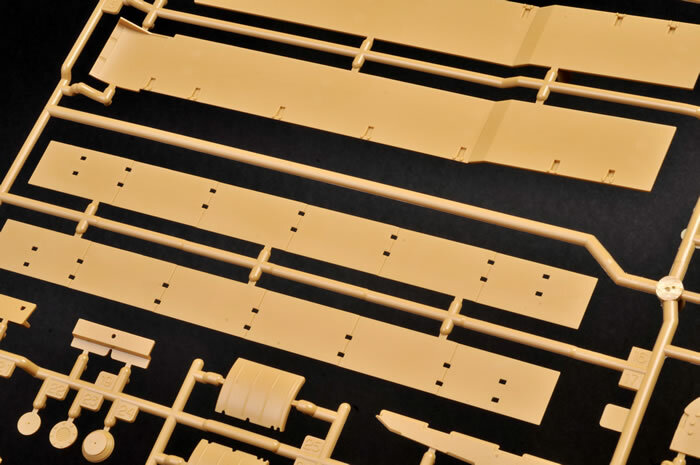 I like the approach of supplying a basic plastic kit and offering individual track links and photo-etched parts as after-market options. 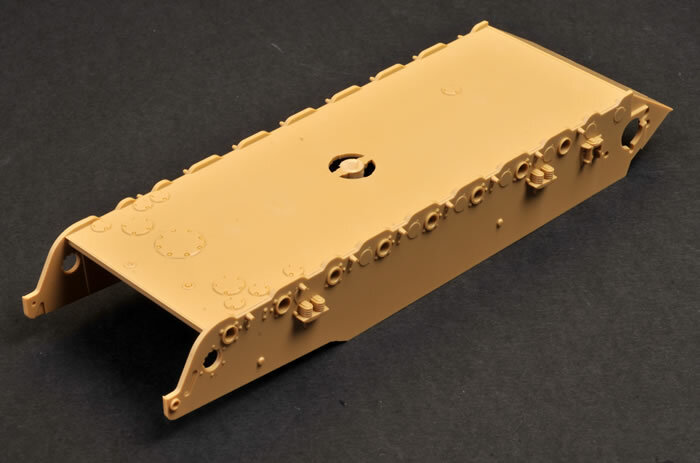 Not all modellers like separate track links or photo-etch, so with this philosophy they are not paying for unwanted features. 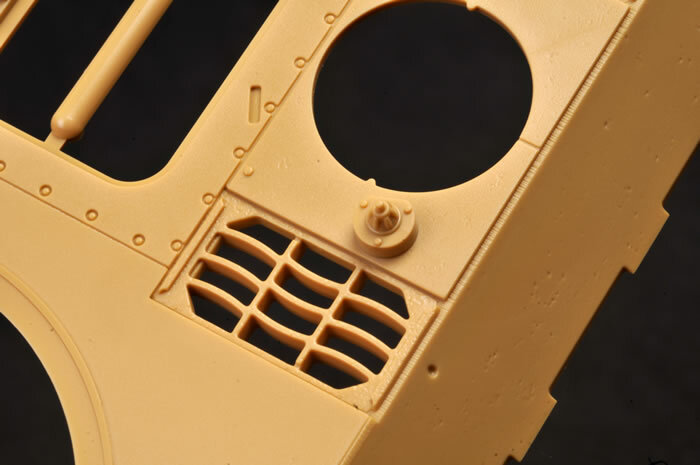 The further options of the breech, gun barrel and engine bay are welcome too. I know that my Panther won’t be sitting in the box for very long! 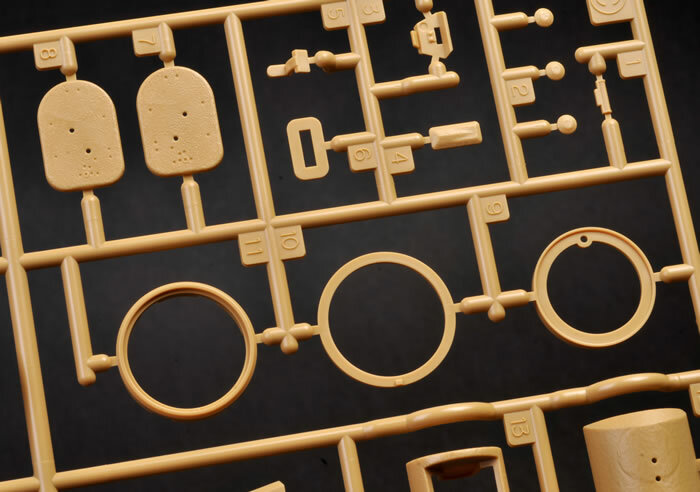 Tamiya kits are distributed in the UK by The Hobby Company Limited for the sample.